China as a whole faces water scarcity and the World Bank has listed it as one of the 13 most water-scarce countries. However, water-scarce China also has number of water sources that have had their status revoked. According to incomplete statistics, there have been 162 delisted water source protection sites across the country. 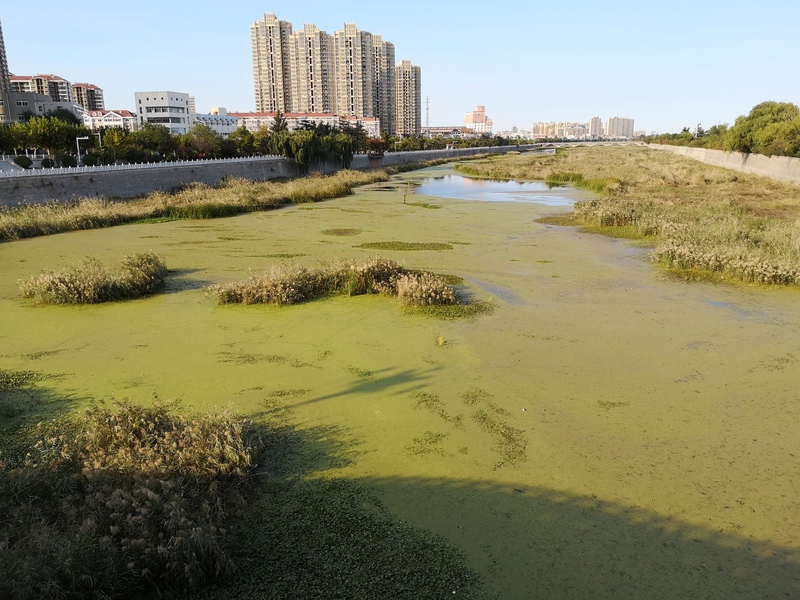 Thirsty China, why are drinking water sources being delisted? This report will help you find out more. 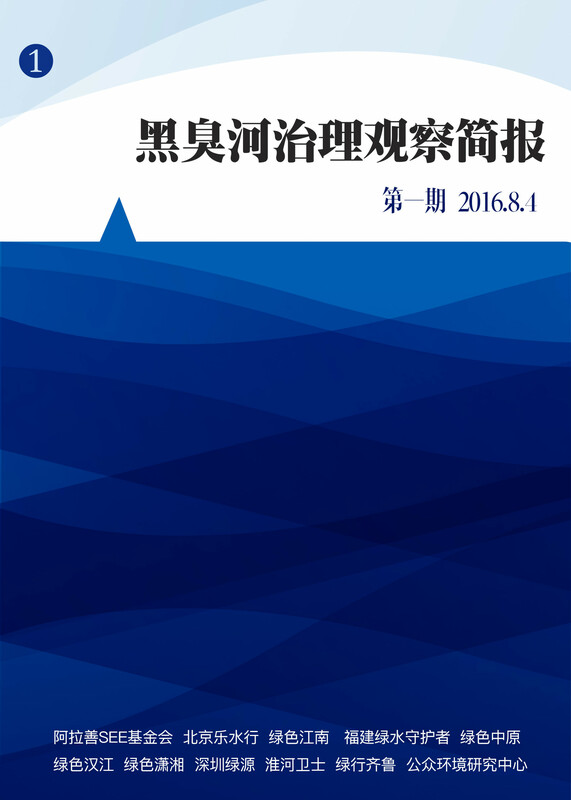 In April 2015, China's State Council published the Water Pollution Prevention and Control Action Plan (the "Water Ten"), which served to integrate China's environmental water management actions. 2017 could be considered the first stage in the battle to control pollution in China's "foul and filthy" waters. Did this decisive year achieve a decisive victory? This report combines official reports with those made by environmental organizations and the public on the clean-up of hundreds of black and smelly rivers, and tries to sort out and analyze them. Main areas of progress in the second brief report: 1) For the first time, the "National Platform for Control and Supervision of Urban Black and Smelly Waters" published the status and progress of national cleanup efforts; 2) The Blue Map app's black and smelly waters' micro-reporting function officially went live and linked up with data from MOHURD and MEP's WeChat micro-reporting platform; 3) three new environmental groups have joined the black and smelly rivers' citizen cleanup survey work. In order to promote the management of "black and smelly rivers," a coalition of environmental groups are jointly publishing a set of management survey reports on black and smelly waters. These reports will regularly take stock of the updated status, formulation of cleanup plans and progress toward completion for waters locally designated as black and smelly rivers. They will also raise the findings of on-site investigations and status of interaction between governments departments and the public. This research looked at one of Unilever's factories in China, aiming to calculate the operational water footprint of the business. 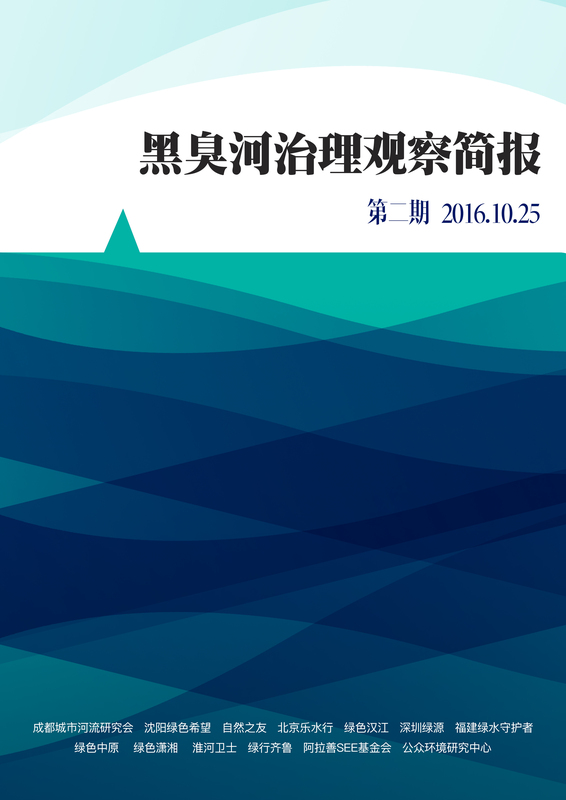 It also looks at conditions of China's governance of its water environment and water pollution, and some issues in calculating the grey-water footprint of industrial enterprises. 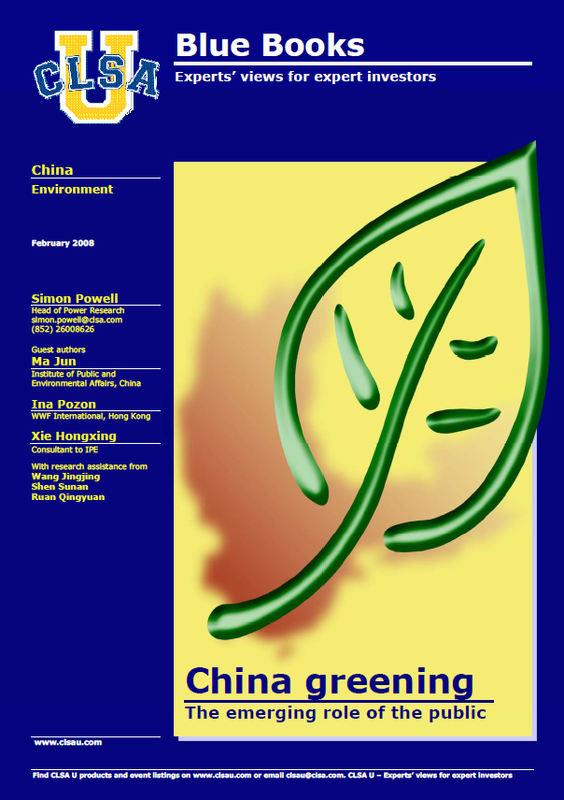 This report examines the health and environmental impacts from lead battery manufacturing and recycling in China. It also outlines NGO efforts to make companies aware of their suppliers' violations and to consider such information when purchasing new lead batteries. 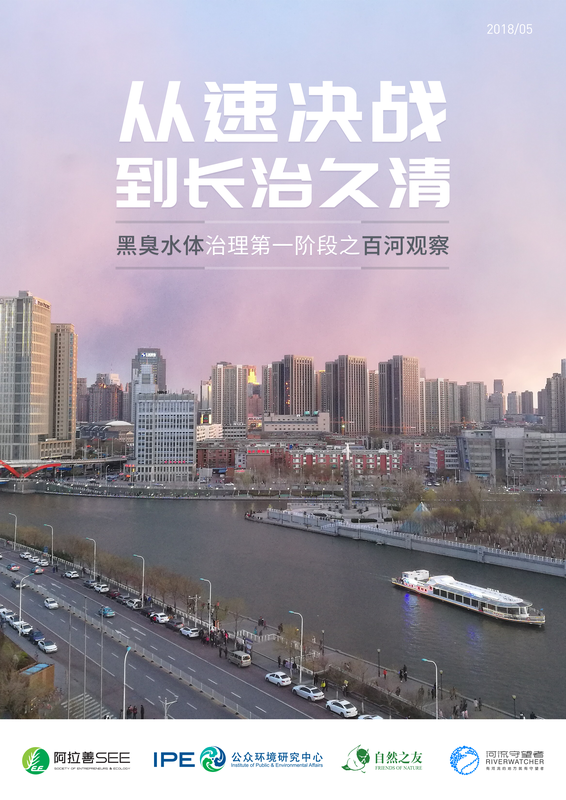 This report examines how the increasing scope of civil action will affect Chinese markets & identifies ideas that will help investors adapt to an increasingly transparent and participatory environmental management structure.